Find out how a charity challenge can change your life. Are you looking for something to really challenge yourself and push your limits? Do you need to get that lust for life back? Do you need a reason to get fit and get on your bike? Henk Blanckenberg, is an inspiration challenge tour manager who was born in Johannesburg and grew up and lives in Cape Town, South Africa, a country that has always been a brew of vastly different cultures. “Adventure and the outdoors have always been part of my life. What I love most about the challenges are the people. Every person comes on a charity challenge seeking something. It is this process and the interaction between people that I love above all. 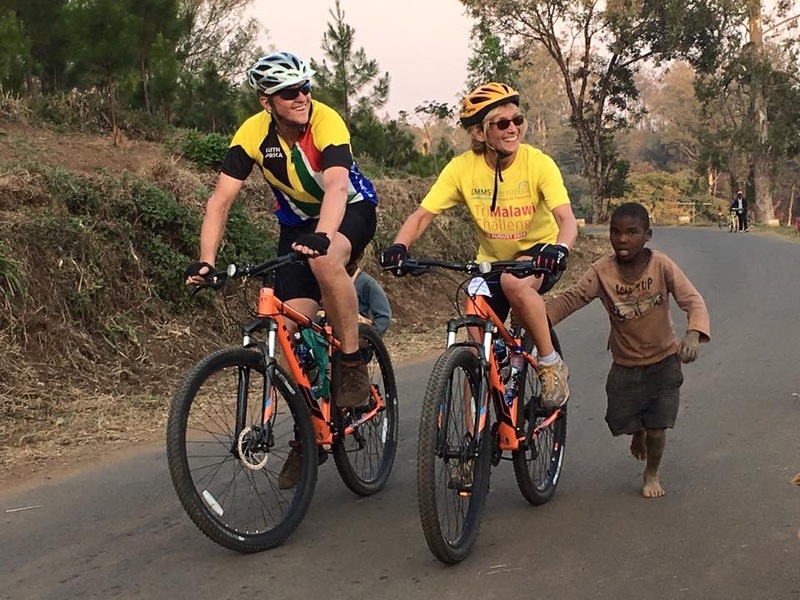 Henk, the ‘Friendly giant’, will be talking about his experience of running charity challenge events for 15 years in over 100 countries on over 60 cycling challenges and sharing some of his stunning photos from around the world. During his brief presentation, Henk will talk about his background, tell you about forthcoming challenges in Nepal and Zambia and how you can get involved, and then invite you to share your views and answer your questions. Before you leave you’re sure to be inspired to cycle the world and take on a new challenge! This event is organised in partnership with Edinburgh based overseas healthcare charity EMMS International and charity challenge leader ‘Classic Challenges’.